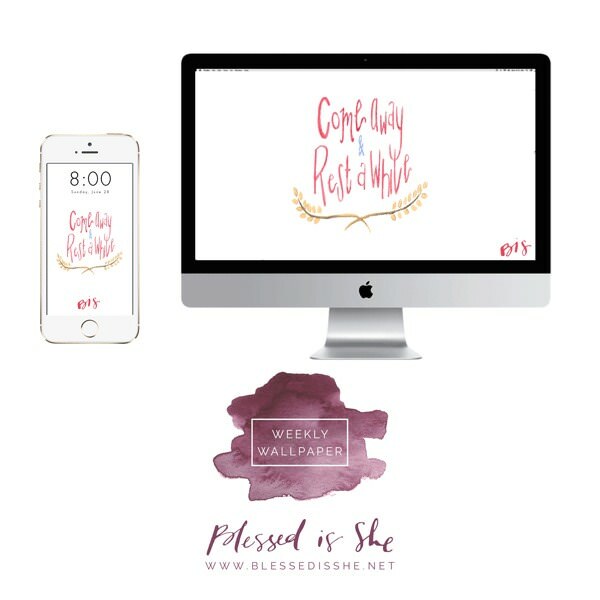 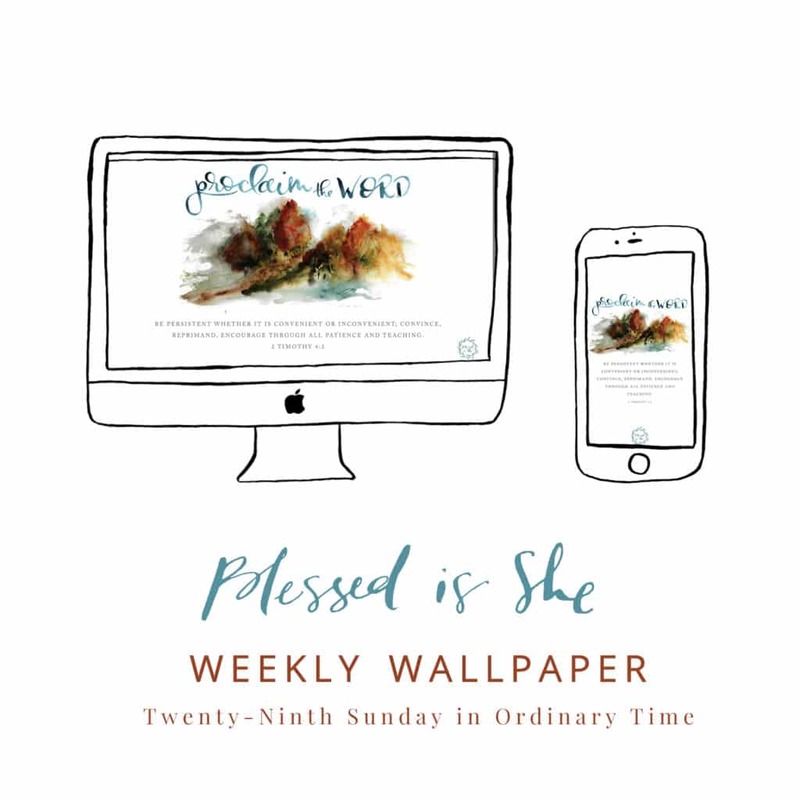 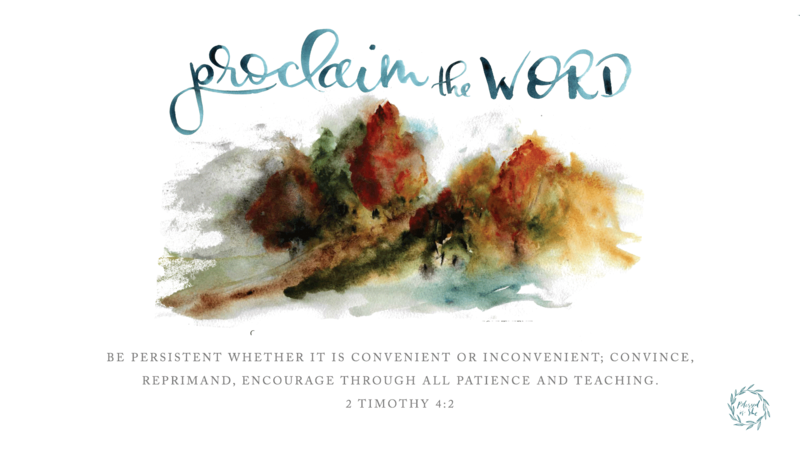 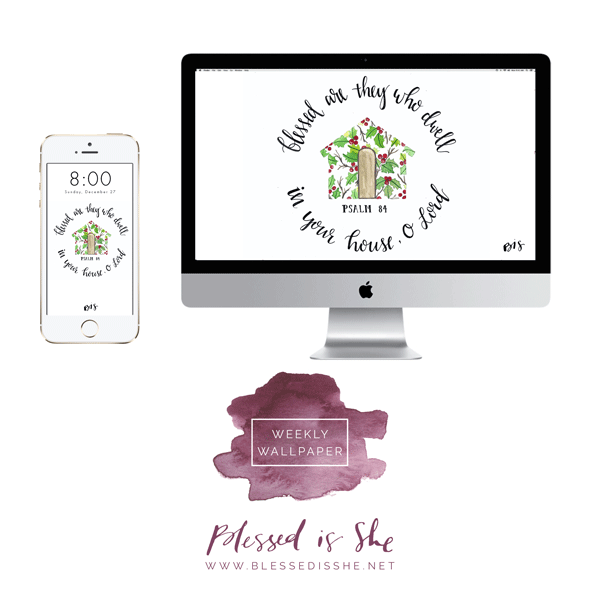 Katrina of Hatch Prints reminds us to proclaim the word with our free downloadable wallpaper this week! 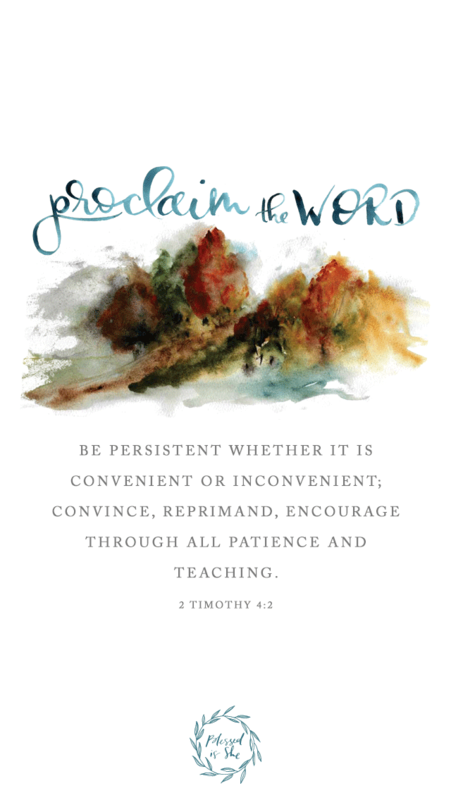 “Proclaim the word; be persistent whether it is convenient or inconvenient; convince, reprimand, encourage through all patience and teaching.” 2 Timothy 4:2 as from the second reading. 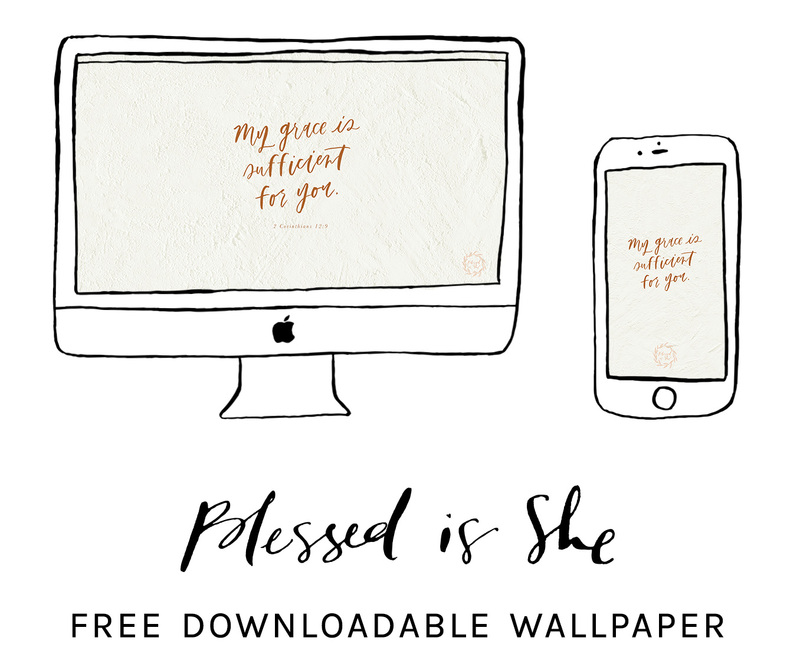 You can get them for your phone and desktop below!